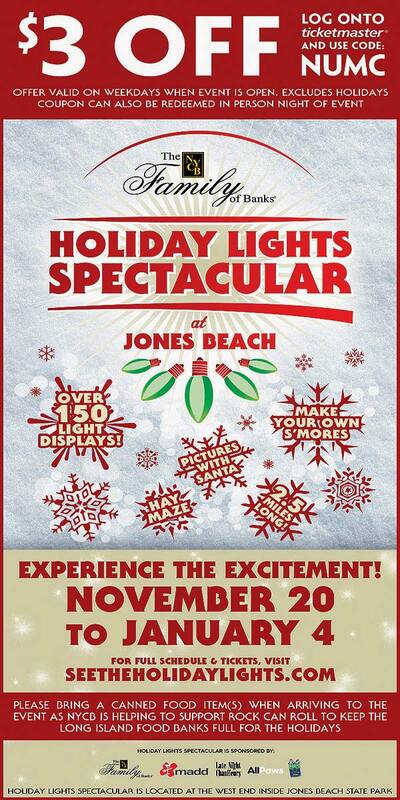 unfortunately there will be no 2016 Holiday Light show at Jones Beach. 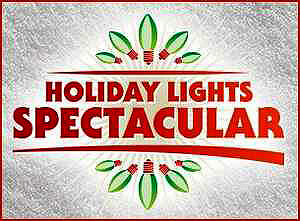 Christmas / Holiday Lights Spectacular Back for 2014! 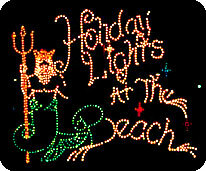 The Holiday Lights Spectacular at Jones Beach features a drive through Holiday Park featuring over 150 displays & animated displays (some designed by local Long Island children) synced to holiday Music. Make sure you stop by the NEW & EXPANDED heated Holiday Village for pictures with Santa / holiday scenery, make your own smores via fire pits, holiday themed vendors & concessions, special local school choir performances (select nights only), antique toy displays & hay maze rides! Every Wednesday night is Pet Night. Bring your pet and receive a discount on your photo with Santa. Every Tuesday is "2 for Tuesday" night where you can drive through a second time for free!